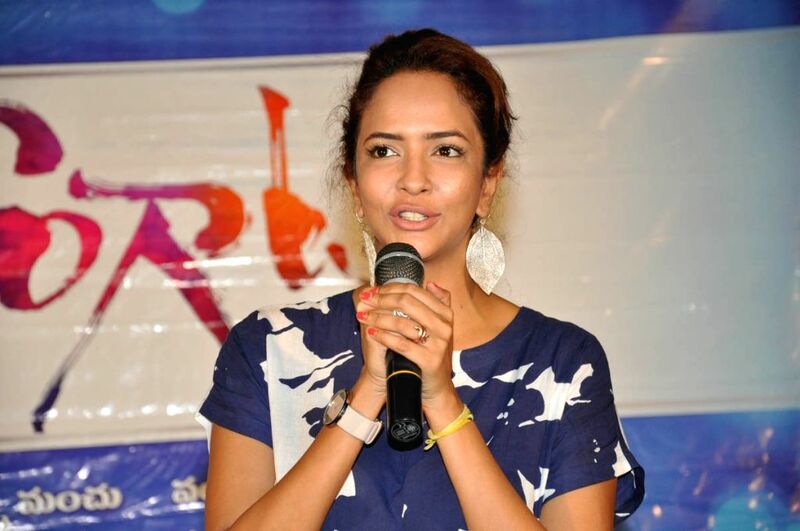 Hyderabad: Press meet of film Dongata . Lok Sabha election: Sunny Deol to get BJP ticket from Gurdaspur? What was Pope’s advice on the Lent, Good Friday, Easter and the Holy Week? Watch Akshay Kumar’s hilarious Boroline Ad: #ReadyForSummer !!!! Samsung Galaxy S10 announces the #WirelessPowerShare contest! !